When people talk about North Country life, the picture is almost always framed by lack. So this year, we’re trying to flip the script. This survey will be open for your responses over the next year or so. You can take it any time — your answers help us understand how people are really making it in the North Country. 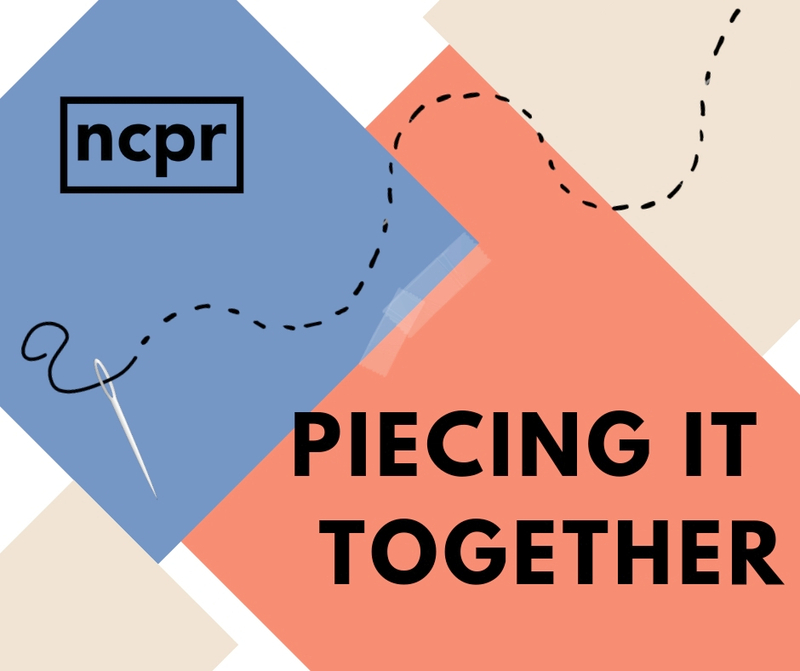 You’ll find the latest stories about how people here in the North Country are really making it work at the NCPR website. What are the secrets to survival and success up here? The pitfalls we need to avoid?